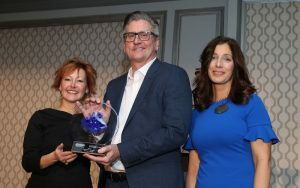 Ford Land took home the 2019 Impact of the Year Award for its Wagner Place development. 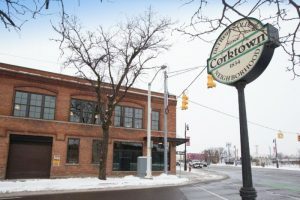 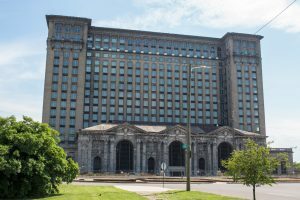 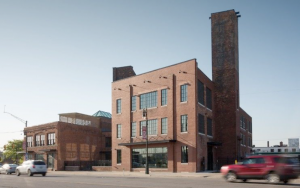 DETROIT, Dec. 14, 2017 - Ford Land has acquired a historic building known as The Factory – a recently refurbished industrial complex with a rich 110-year history – in Detroit’s Corktown neighborhood. 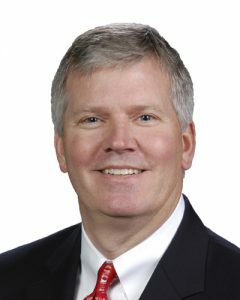 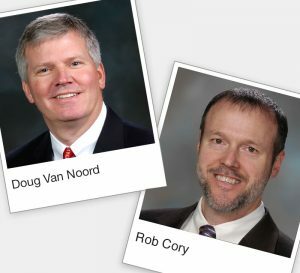 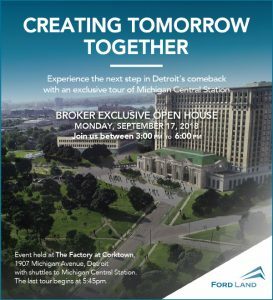 DEARBORN, Mich. – (August 16, 2017) – The West Dearborn Downtown Development Authority (WDDDA) has announced the mayoral appointment of Doug Van Noord, director of sales, leasing and development for Ford Land, to its Board of Directors. 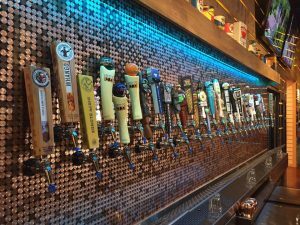 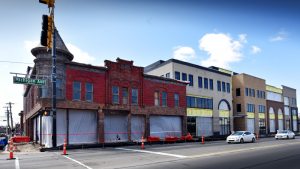 July 7 2017 – Ford’s Garage, a gourmet burger and craft beer restaurant, opened along Michigan Avenue in Dearborn July 5. 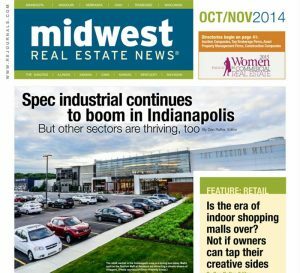 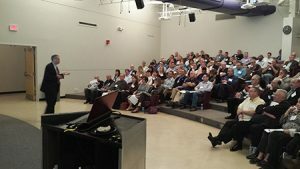 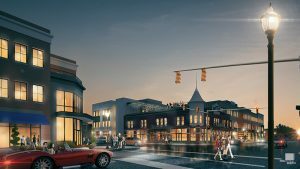 A Ford Land development, Ford’s Garage is part of the company’s long-standing commitment to building a thriving mixed-use community in Dearborn. 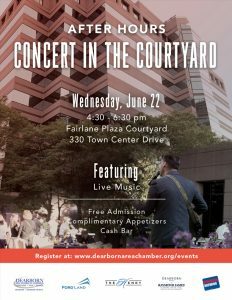 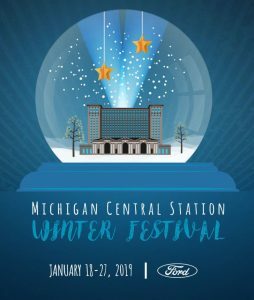 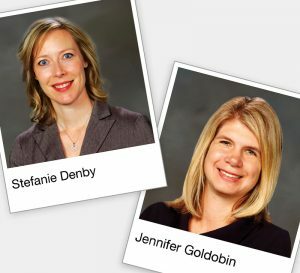 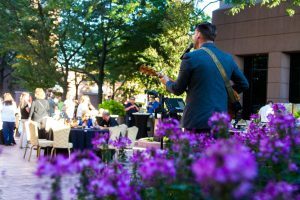 Ford Land is partnering with The Henry hotel and the Dearborn Area Chamber to host “Concerts in the Courtyard” on June 22 and Sept 26 from 4:30 pm – 6:30 pm. 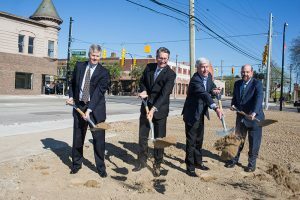 Ford Land celebrates groundbreaking of Wagner Place, a unique urban environment offering new retail and restaurant options as well as office space for 600 Ford employees. 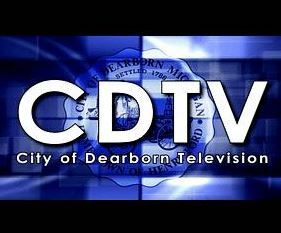 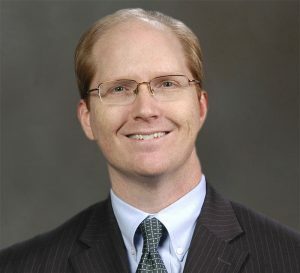 Rob Cory, Ford Land's Director of Global Real Estate Services, spoke with Tom Tafelski, Council President Pro-Tem, on a recent episode of Meet Your Council on the City of Dearborn Television. 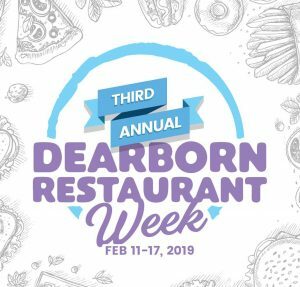 Ford Land is the proud sponsor of the first ever Dearborn Restaurant Week February 13-19. 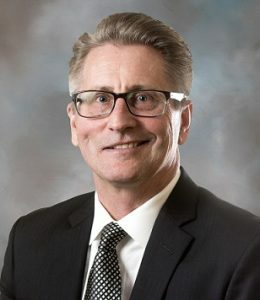 Ford Land is pleased to announce that Dave Dubensky is appointed Chairman and CEO effective January 1, 2017 succeeding Donna Inch who retired at the end of 2016. 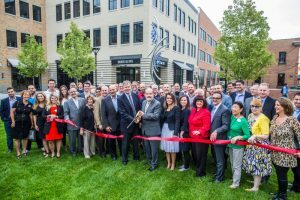 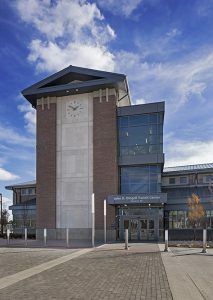 DEARBORN, Mich., Dec. 20, 2016 – Ford will invest $60 million to develop a new office and retail space in West Dearborn, called Wagner Place, expanding the company’s footprint as part of its Dearborn campus transformation. 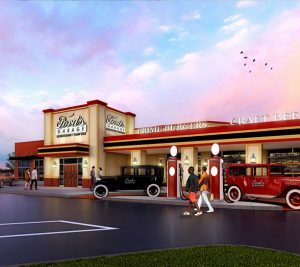 Oct 14, 2016 – Ford Land announces Ford's Garage – a restaurant styled like a 1920s service station with vintage Ford cars and automotive memorabilia paying tribute to a bygone era and Henry Ford – is under construction and scheduled to open in Dearborn in spring 2017. 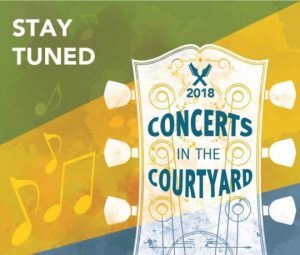 June 9, 2016 – Ford Land will partner with The Henry hotel and Raymond James to sponsor the "Concert in the Courtyard" event on June 22 from 4:30 pm - 6:30 pm. 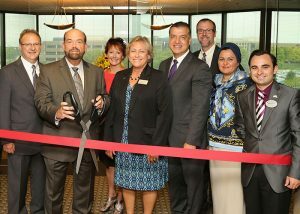 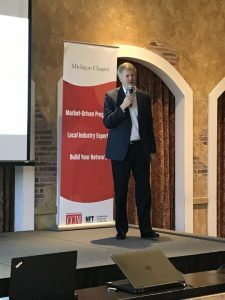 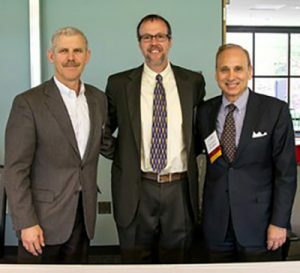 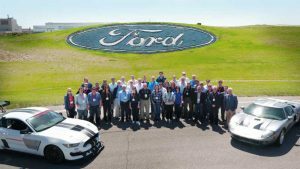 May 27, 2016 – Ford Land hosted the Dearborn Area Chamber of Commerce morning networking event on May 24, 2016. 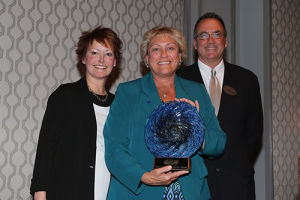 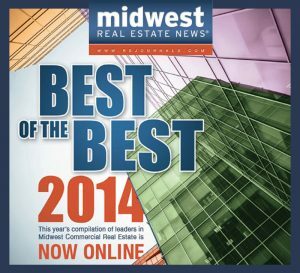 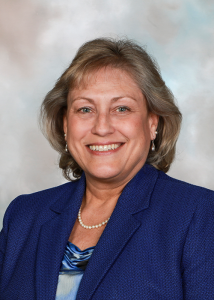 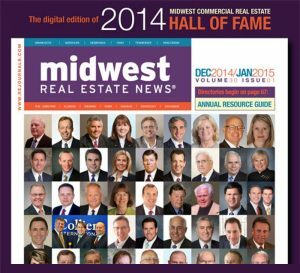 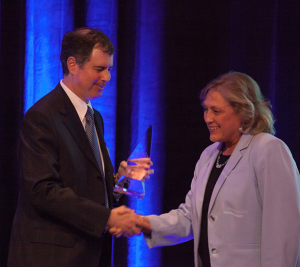 May 23, 2016 – Ford Land Chairman and CEO, Donna Inch, was honored as the Corporate Real Estate Executive of the Year by the Michigan chapter of CoreNet Global. 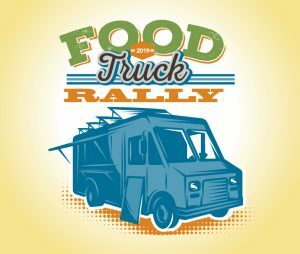 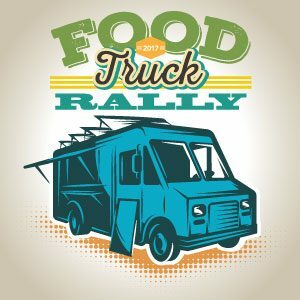 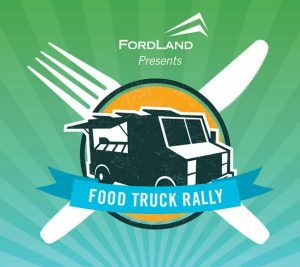 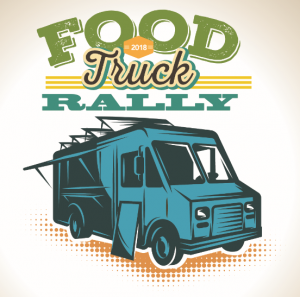 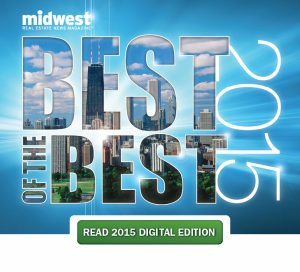 March 7, 2016 – Ford Land is bringing back its popular food truck rallies with five events planned at its Dearborn and Allen Park properties this summer.